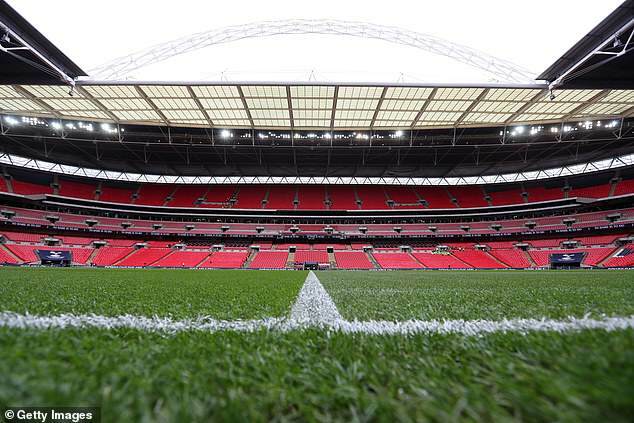 The 2030 World Cup has been identified as the ‘crowning achievement’ on a list of major events UK Sport hope to stage over the next decade or so. 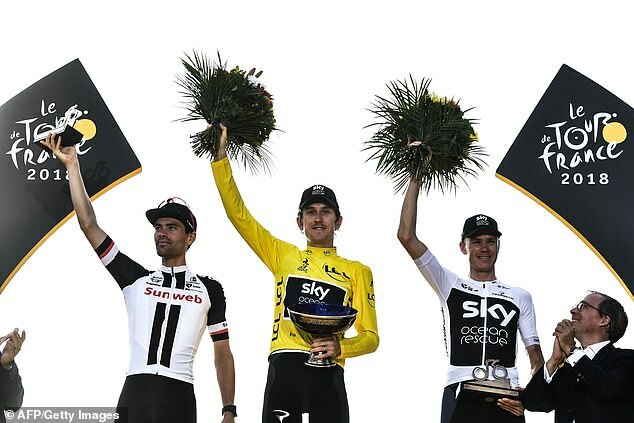 For the first time, UK Sport bosses have published their targets, with FIFA’s showpiece and the starts to cycling’s three Grand Tours on their radar. UK Sport say the events, which also include a bid for another Rugby World Cup in the next 15 years, would attract more than 15million spectators and boost the economy by almost £2billion. The Big Air World Cup is also on the list and UK Sport did not rule out the possibility of a snowboarding event in central London with the use of artificial snow. Wales have already expressed an interest in hosting the start of the Giro d’Italia, and it is thought Yorkshire are close to agreeing a deal for the start of the Vuelta in either 2022 or 2023 and the start of the Tour de France in 2024. British Cycling are also looking to host the first combined world cycling championships in 2023.